Joel Edgerton came to share his latest movie. "Boy Erased". h not He not only directed this movie but starred in it. I asked him how this movie will speak to young gay people that firmly believe in God and this is what he had to say. 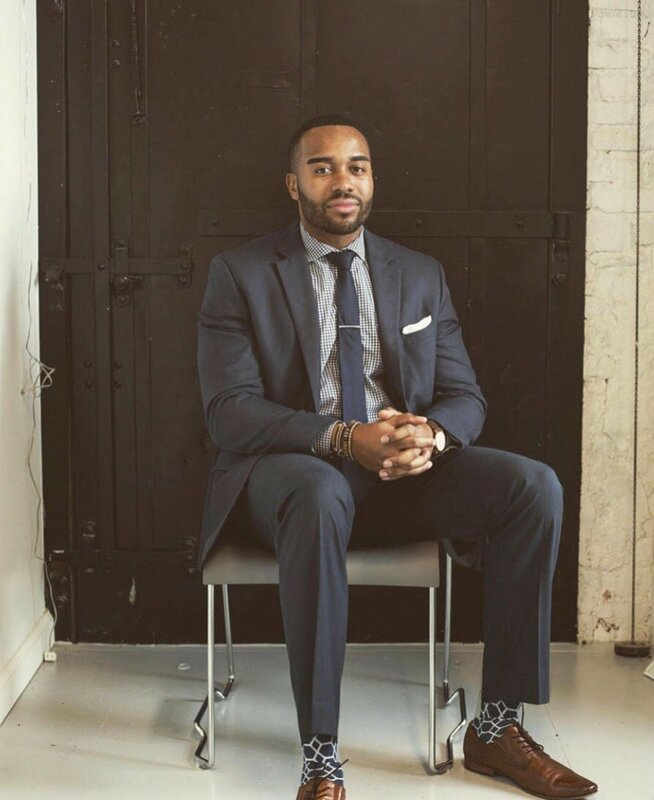 Frederick Joseph a marketer out of New York created the "Black Panther Challenge." Once, "Marvel" revealed it would be making a "Black Panther" stand-alone movie, he took it upon himself to galvanize. Frederick understood that it was important to make the movie accessible to as many children as possible. He realized that for many children especially in the inner city attending the movie could present a financial hardship. The intention was to take a group of kids from the Harlem "Boys and Girls Club" to see the movie for free. He understood that it was about heroically seeing an image of yourself on the screen. It would not only be entertaining to the children as well as impactful. In the past kids have seen people of the color on the big screen as heroes, however, this would be the first time that those kids would see a black man with super powers saving the world. Previously the hero was white or if the there was a black character he usually was in a supporting role aka the sidekick. This time not. Black Panther is not only a superhero, but he's also a King. In a time when our black kids are becoming an endangered species, it's essential for kids to see black men portrayed in a positive light. A light that not only makes him relish in his blackness but also reveres black women. Frederick actualized his idea and started the Go Fund Me. He made a video to accompany the Go Fund Me explaining his intent and what the goal was. Notables such as Chelsea Clinton and Jemele Hill helped spread the word. It quickly reached its goal but most importantly encouraged others to join his efforts by starting a Go Fund Me for their local area. Celebrities like Octavia Spencer, Tracee Ellis Ross, and Regina King also joined in by financing viewings. His movement grew to gain international attention with Countries like Brazil, Canada as well as France. Although Frederick reached his goal, he encourages others to support still Challenges that have not fully funded. Representation matters even when its make-believe. 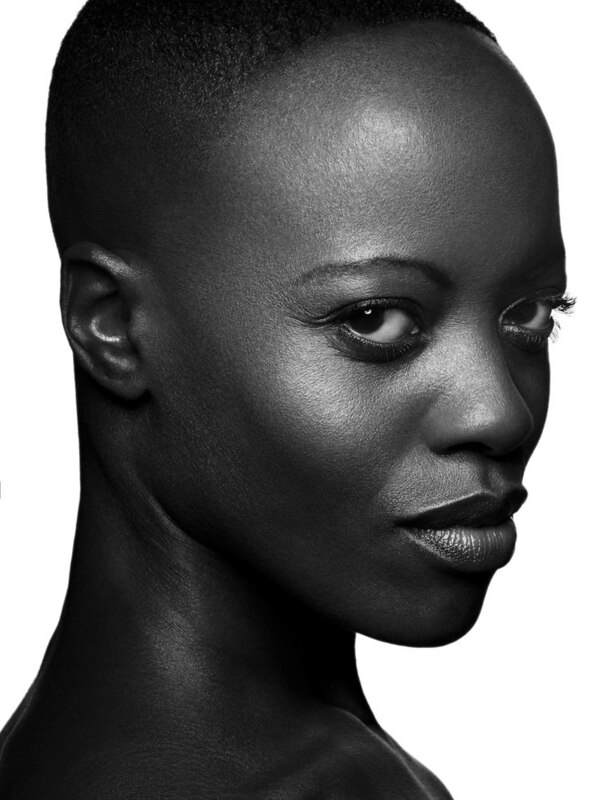 We spoke to the actress briefly about her experience on filming Black Panther and how the success of that film has translated into new opportunities. Tell our audience a little bit about how you started acting ? At 19 years old, I moved to Tilburg, the Netherlands to study singing, acting and dancing, in order to become a musical performer. In my last year of studies, I was cast in a Dutch film called, 'Ik ook van Jou' (I Love You, Too) as the girlfriend of the lead. I was allowed to take a three month break from school to finish that project. I then graduated and have been working as an actress, singer, and dancer since then. You have played several characters in the Comic Book/Fantasy Word. How did you get cast for Ayo? I was lucky to be cast as Senator Acantha in the DC Movie 'Wonder Woman'. A few weeks before filming Captain America: Civil War, I was asked to audition for the non-speaking part of Security Chief. I submitted my audition, received a call that I got the job, and was very happy, when I found out with whom I was going to work. We first met Ayo in Civil War. Did you know then that you were going to be a part of the “Black Panther” stand alone movie ? Oh no. Back then, I didn't really know anything about the Marvel Cinematic Universe or their comics. Of course, that has changed over the last months. One of the highlights of “Black Panther” is the display of strong black women. What is it that you hope the takeaway from this is, concerning the depiction of black women on the screen? One hope of mine is that the film/TV industry sees what is possible, when you take chances on those who haven't had so many of them before. Many minorities are underrepresented and that should change. But my biggest hope is that the world is open to learning. The more we understand about each other, the more we are open to each other's lives and beliefs. How has playing Ayo opened new opportunities for in your career ? As you can imagine this character and these films have made my visibility in international markets much greater. I love working on blockbuster films, but supporting smaller projects is also important to me. What’s next on the horizon for you ? I started working on Disney's 'The Lion King' as Shenzi, which will be released in 2019. To find out more about other upcoming projects, feel free to keep an eye on my website. Click on the link below to keep up with all of Florence's endeavors.